Hamilton Park Saints and Sinners Racenight! 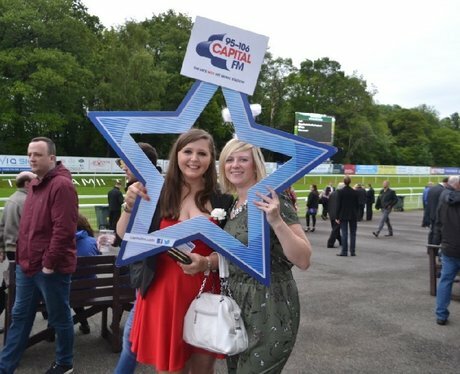 Check out all the action from the Saints and Sinners night at Hamilton Park Racecourse! See the full gallery: Hamilton Park Saints and Sinners Racenight!